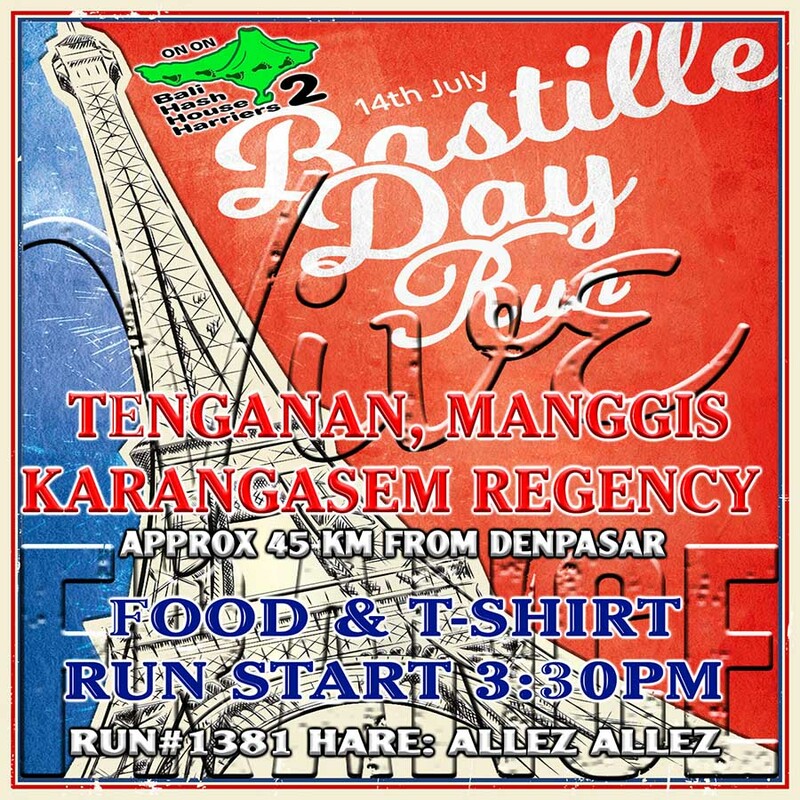 This week we are celebrating the amazing holiday of Bastille Day in Bali with the Bali Hash House Harriers 2. 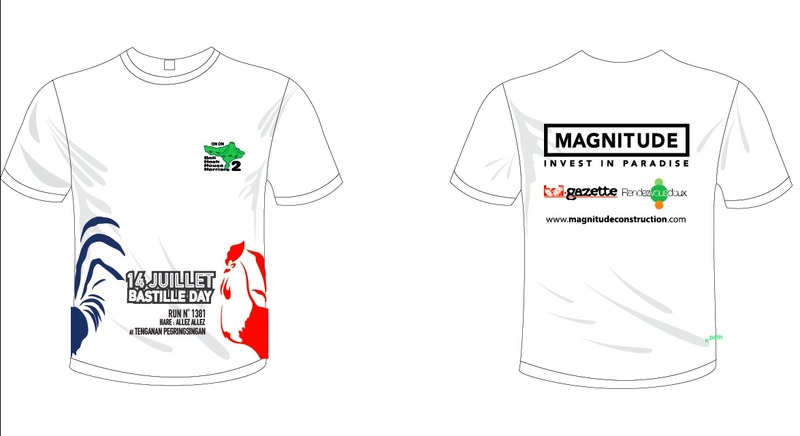 This is gonna be a special run located just outside of Candidasa Bali. We have 2 fantastic run trails planned leveraging the support of some locals who have pitched in to help us find some mind bending trails. If you love hash house harriers or you love trail running and you also love drinking beer, then Bali Hash House Harriers 2 is the place to be this Saturday 14th of July 2018.